The University of Edinburgh aims to deliver impact for society. We discover, develop and share knowledge. 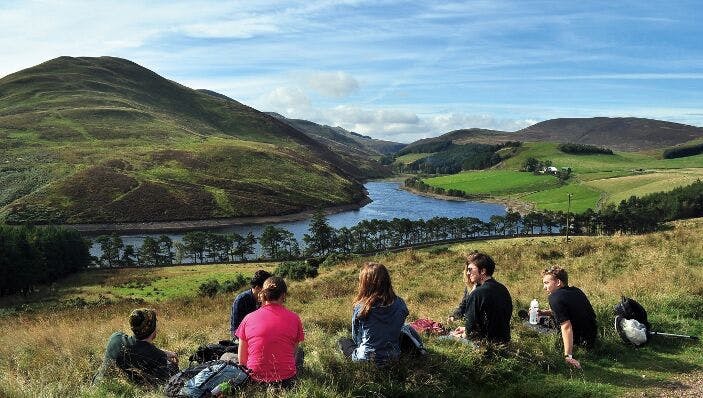 As a truly global university, rooted in Scotland’s capital city, we make a significant, sustainable and socially responsible contribution to the world. 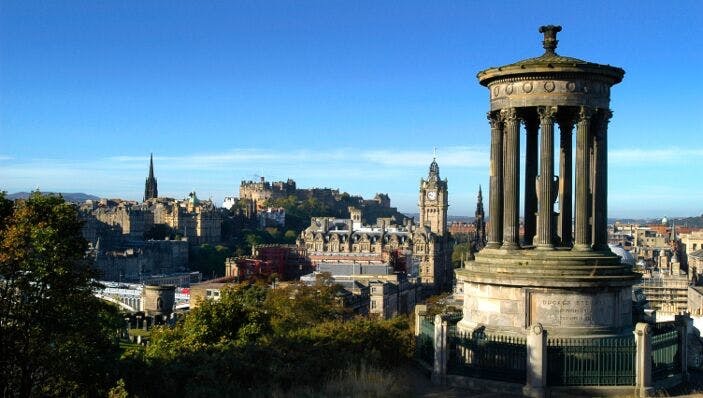 Edinburgh has won more than 12 UK best city awards in the last eight years. Edinburgh’s World Heritage Site covers almost 2 square miles and over 75% of all the buildings are listed. Edinburgh has more than 60 libraries per 100,000 people - that's more libraries per capita than any other city in the world. The University of Edinburgh is one of the world’s top universities, consistently ranked in the world top 50* and placed 18th in the 2019 QS World University Rankings. From Nobel laureates and Olympic champions, to space explorers and prime ministers, the University of Edinburgh has been influencing the world since we first opened our gates in 1583. The latest report from the Quality Assurance Agency awarded us the highest rating possible for the quality of the student learning experience. We offer around 500 undergraduate programmes and more than 300 taught masters programmes and 150 research areas from across our three Colleges. Joining the University as a student provides you with a unique opportunity to work with some of the most influential academics in your chosen field. At Edinburgh, you will develop your specialist skills, deepen your understanding and gain new insights and perspectives to equip you for your career ahead. Our position as one of Britain’s leading research universities was reaffirmed by the results of the 2014 Research Excellence Framework (REF). 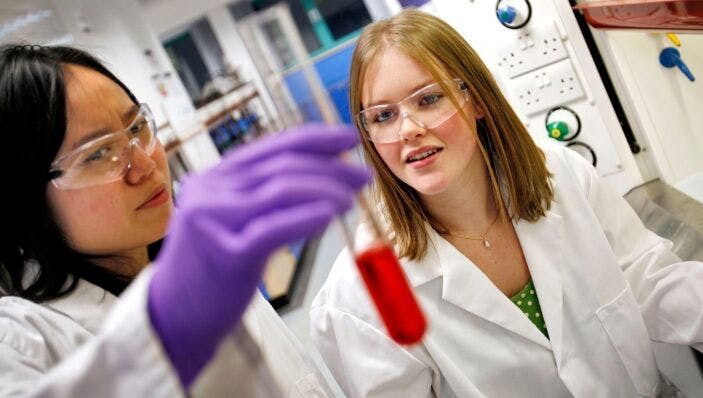 The REF rates 83% of our research activity as world-leading or internationally excellent, ranking us 4th in the UK based on the quality and breadth of our research. We are associated with 21 Nobel Prize winners, and our dynamic research culture has led to the discovery of chloroform anaesthesia, the Higgs boson particle and in-vitro fertilisation. We have produced innovations such as Dolly the sheep, as well as the first genetically engineered hepatitis B vaccine. The University of Edinburgh is ranked in the UK’s top 10 universities and in the world’s top 100 universities for the employability of our graduates*. 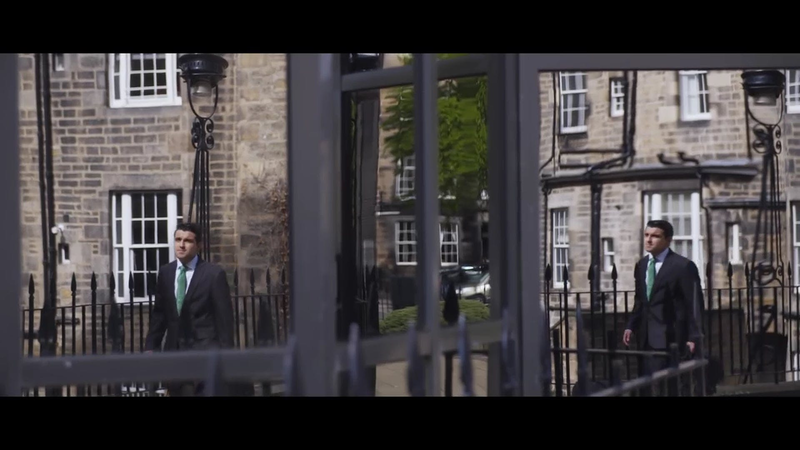 Edinburgh graduates are also among the UK’s top earners: our alumni earn an average salary of £49,500 within five years of leaving university*. Our award-winning Careers Service offers practical advice and support, helping and encouraging our students to plan and work towards their career goals. We offer a wealth of guidance and initiatives, including; individual career consultant appointments, support with CVs and job applications, talks and events, a wealth of online resources, and access to staffed information centres five days a week. You will have access to academic support throughout your time with us. You will be assigned a personal tutor from within your School who will offer academic guidance and support. We also offer a peer support scheme, guidance on study skills, and a short courses programme to enhance your skills base. We care about the health and wellbeing of our students and offer a number of services to ensure you are fully supported. The Advice Place is a free advice and information centre, which offers independent and confidential advice on any aspect of university life. We also offer a free Student Counselling Service and a University Health Centre. There is a mix of catered and self-catered accommodation options for undergraduate students. We guarantee all new, single undergraduate students accommodation, as long as you meet certain conditions. Accommodation for postgraduate students is self-catered, and all located within easy reach of the University's buildings and city centre. We guarantee an offer of accommodation to all new, single postgraduate taught students from outside the EU. For taught postgraduates from within the EU, including the UK, we make every effort to offer University accommodation, but such offers cannot be guaranteed. You will have access to one of the largest and most important academic libraries in the world, housing over 1.8 million printed volumes, 700,000 electronic journal titles, and 700 licensed databases. Many Schools also have their own subject-specific libraries. We have one of the largest campus computing networks in Britain with more than 3000 computers in a variety of open-access, School and specialised computer labs. 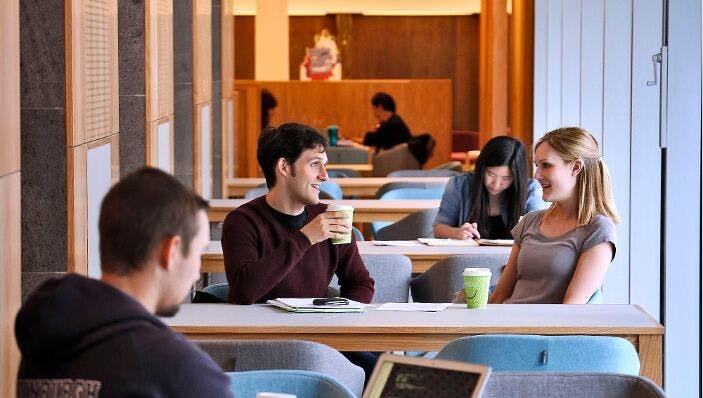 You’ll benefit from 30 open-access computer labs with 24-hour access across key locations. Free laptop loans are available from our libraries and there is almost 100% WiFi coverage in our buildings. The University Health Centre is an independent NHS partnership of general practitioners who rent premises from the University. It offers a full GP service to patients who live within the practice area, including students, non-students, and University staff. Edinburgh is regularly voted as one of the best places to live in the world, and was ranked second in UK in the QS Best Student Cities 2018. Cobbled lanes, dramatic skylines and striking architecture combine to produce a stimulating setting. It is a compact city with excellent transport links, and an array of galleries, parks, gardens, pubs and restaurants. 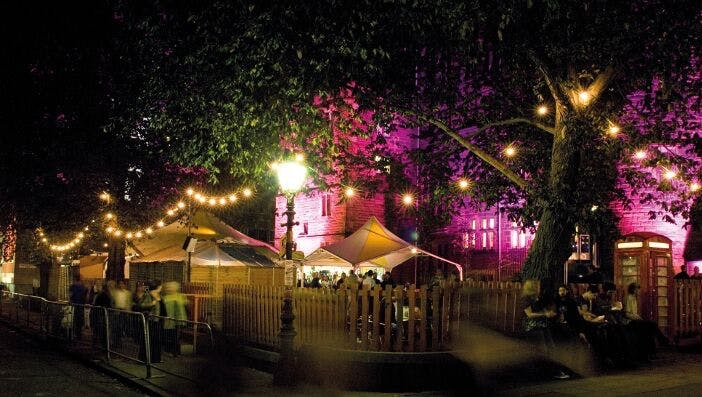 Not forgetting the biggest annual arts festival in the world, the Edinburgh Festival Fringe. If you enjoy being active, or just want to try out a new sport, our Sports Union offers over 60 sports clubs in which to get involved. As one of the top five sporting universities in the UK, our Centre for Sport and Exercise is regularly voted one of Edinburgh's best fitness facilities*. We also offer centrally-based specialist swimming and climbing facilities, and outdoor sport facilities at the Peffermill Playing Fields. Edinburgh University Students’ Association (EUSA) has more than 260 societies covering a diverse range of interests, so you’re sure to find something of interest. If not, we can help you set up your own. Societies provide a place to meet like-minded people, indulge in a hobby, or simply socialise. Edinburgh is also home to the world’s oldest purpose-built Students’ Union building. The Students' Association offers an array of bars, shops, cafes, and entertainment venues. Regular entertainment includes club nights, live music and comedy, plus debates and regular club meetings. Colleges, through their Quality Committees, and Schools should maintain oversight of accreditations and follow-up actions. The University reports annually to the Scottish Funding Council on the programmes that were accredited during the academic year by Professional, Statutory and Regulatory Bodies (PSRBs). Schools are responsible for the accuracy of their data on accreditation.